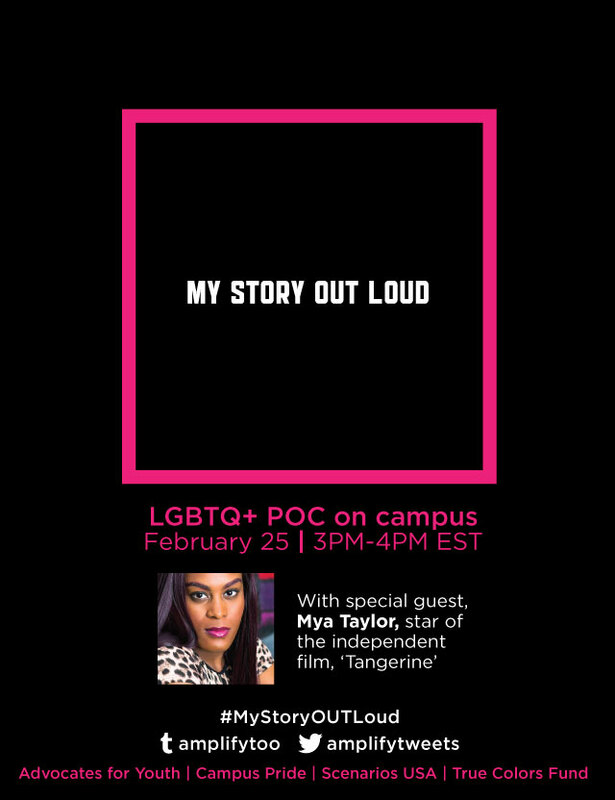 The Tangerine star will do a live Twitter chat to help provide safe space to queer students of color to share their college experiences. 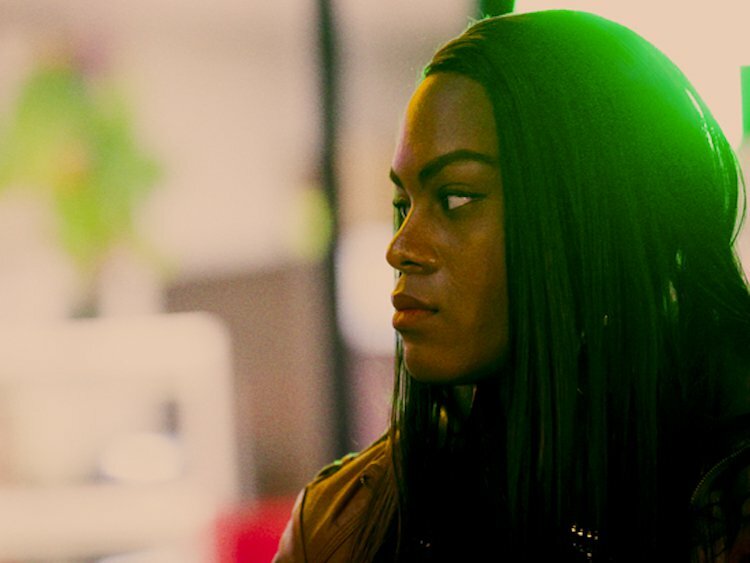 After her breakout role in the critically-acclaimed Tangerine, Mya Taylor has joined forced with Advocates for Youth to support LGBTQ youth of color. Youth Resource, a program of Advocates for Youth, is hosting a live Twitter chat tomorrow to search for older and recent college experience stories from LGBTQ people of color. These stories will be used to teach schools around the country how to better and more safely accommodate their students. To participate in the chat use the hashtag #MyStoryOutLoud. The launch effort was coordinated with Connected Health Solutions. YouthResource (a program of Advocates for Youth) is an LGBTQ+ group of young intersectional activists here for LGBTQ+ young people. We're here to help.